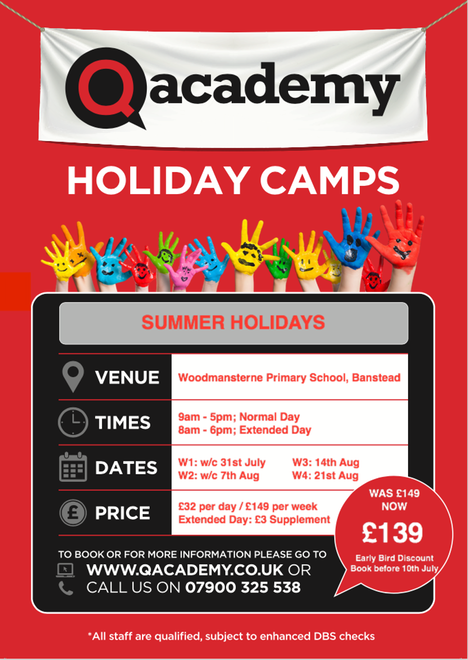 Holiday camps are a great way to keep kids busy once school has broken up. Local Mums recommend the best holiday clubs in our area. 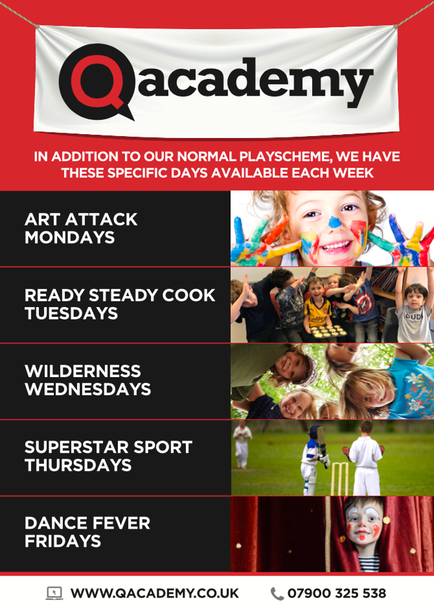 Qacademy provide high quality and unique childcare for primary school aged children in Surrey and South London. 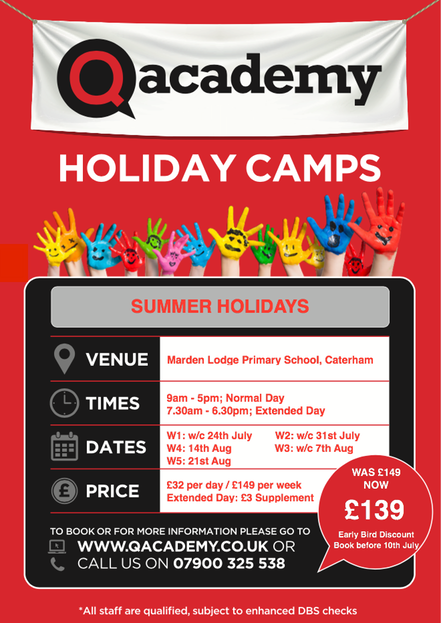 Throughout the year we provide childcare in a variety of settings during school term time using a different approach to the normal wraparound care and during the school holidays through a unique approach to holiday camps that are multi-activity and not just sport specific. Our aim is to deliver an outstanding level of care for children and create a safe environment in which they can learn, play, develop and flourish through a stimulating and enriching activity programme in breakfast and after school clubs or holiday camps. We aim to promote our core values in order to make sure that everyone involved in Qacademy is a happy little STAR! Exclusive special offer for Local Mums! 10% discount if you quote 'Local Mums’ website.